Malaga and Villarreal will play their third game of the La Liga season at the Estadio La Rosaleda on Saturday, 10th September. The teams last played in February this year and Villarreal won the game 1 – 0. Before that they played in September 2015 and Villarreal won 0 – 1. 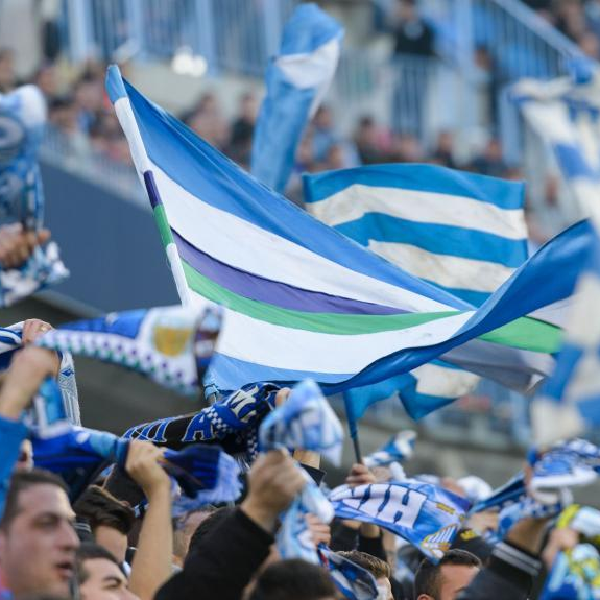 Malaga is tenth in the league with 2 points having drawn both games of the season so far. They are tied with Alaves, Atletico Madrid and Villarreal. Villarreal is thirteenth in the league with 2 points having drawn both matches. They are one point above Espanyol.